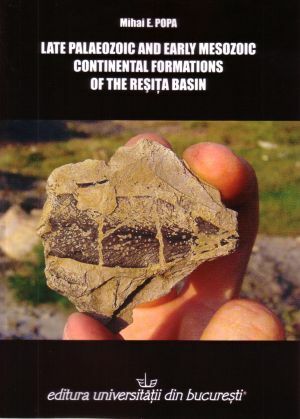 This work approaches the Carboniferous, Permian and Jurassic continental formations of the Resita Basin (the Resita - Moldova Noua sedimentary zone) from a geological and paleobotanical point of view, introducing and analizing new data regading the systematics, taxonomy, stratigraphy and paleoecology of these formations. 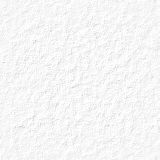 Historical aspects regarding the paleobotanical studies are also discussed in detail. This book was supported financially by two research grants: 1. the PNII Ideas CNCSIS no. 436/1.10.2007 Ecoter and 2. the PNII Partnership CNMP grant no. 31-063/14.09.2007 Paleoclim and it was awarded with the "Grigore Cobalcescu" Prize of the Romanian Academy on 15 December 2011.